E-mail is available for your convenience. However, to schedule an appointment please call my office and leave a message. Please keep your e-mails brief so that I may respond to any specific questions you may have in a timely manner. The full history of your situation is best understood during your initial session. 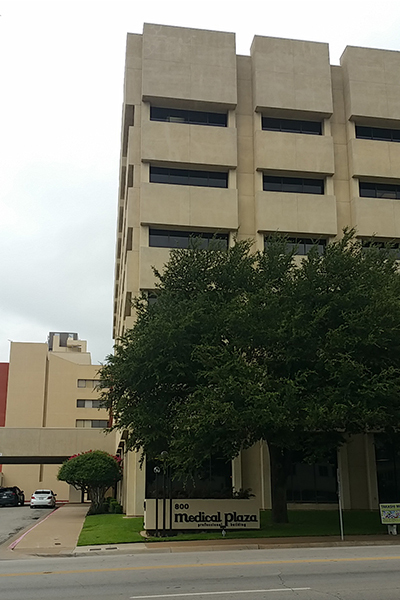 My office is conveniently located in Fort Worth’s hospital district.